John Martin is a Saxophonist and Composer. After studying composition with Nikki Iles and Eddie Parker at Middlesex University, John went on to play as a sideman in many bands on both the jazz and world music scenes. He has preformed and guested with: Gareth Lockrane, Roberto Pla, Dele Sosimi, the legendry ska band The Beat and the award-winning singer Liane Carroll. He is a member of the critically acclaimed contemporary jazz folk septet Metamorphic and the Dr Das Dubnoiz Coalition, the side project of Dr Das, the bass player and founding member of the Asian Dub Foundation. His début album “Dawning” was reviewed as ‘one of the most fascinating and beautiful releases’ of 2011, receiving positive testimonials from both Kenny Wheeler and Iain Ballamy. John has been a guest on both BBC radio 3’s jazz line up and jazz Fm’s Sunday jam and has been featured in the Jazzwise column “taking off”. A live broadcast from the BBC introducing stage at Manchester jazz festival with Metamorphic. Gigs In Paris, Bulgaria and Belgium with the Dr Das Dubnoiz Coalition. Dr Das is a founding member of the Asian Dub Foundation. Metamorphics 2nd album Coalescence’ which received excellent reviews all round. 4 stars from The Guardian, Jazz Wise and The Jazz man. A magical gig with Awale in Tunisia, supporting 2012 Grammy award winner Tinariwen. Gigs with Martins Hidden Notes Project at Kings Place and the 2014/2015 London jazz festival. Playing with the legendry ska band The Beat and supporting the Happy Mondays. 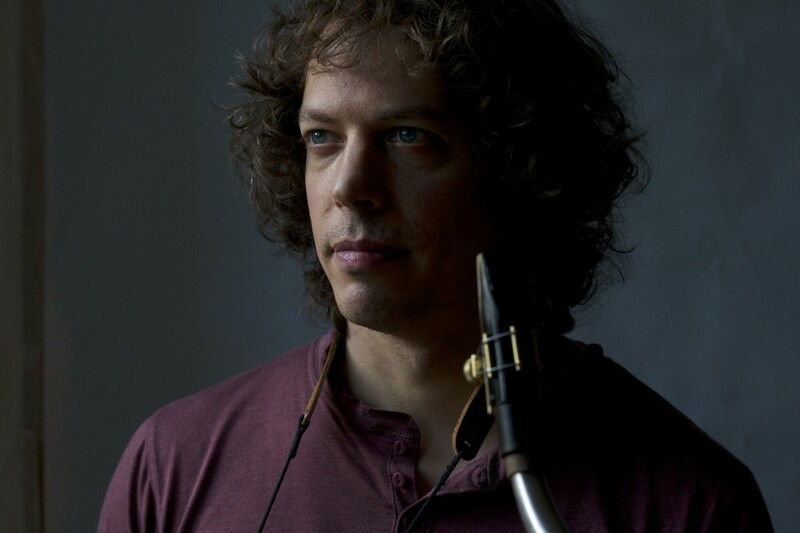 The project is called ‘The Hidden Notes’ and has culminated in the release of Martin’s second album “The Hidden Notes – Spirit of Adventure” which features a quintet made up of some of London’s finest jazz musicians. The album received praise from legendry American saxophonist Bob Mintzer who called it “Beautiful and compelling… His certainly found the notes between the notes!” It was also described as “a milestone for both himself and the saxophone world” by Barak Schmool the founder of the F-re collective. The Hidden Notes – Spirit of Adventure was released to critical acclaim in 2016, receiving 4 star reviews from: Jazzwise, Jazz Journal, The Jazz Mann, The Arts Desk and All About Jazz. The project was also awarded a grant from the Arts Council of England to support a 14 date national tour.